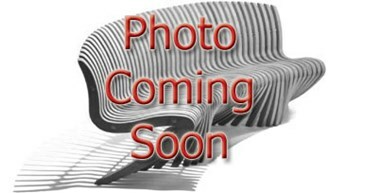 This Spirit Song Series Set includes one Spirit Song Teak Chair and one Spirit Song Teak Table/Footrest. This Spirit Song Series Set includes one Spirit Song Teak Chair and one Spirit Song Teak Table/Footrest. 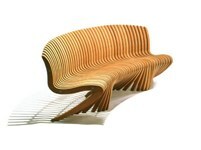 Not only does this Set's design hold considerable eye appeal, it also mimics the natural curves of the human body. With all stainless steel hardware, the best quality teak, and an award winning design, we are certain that you will love this quality Teak Set in, or around, your home. 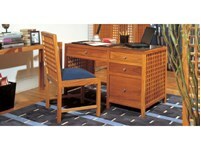 This Midas Series 3-piece Office Set includes one Office Desk, one Credenza, and one Dining Chair. A great selection for your office or computer room. 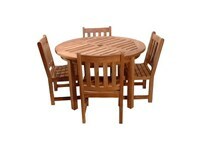 This Classic Series Round Table and Armchair Set includes one Classic Series four foot Teak Round Table with four Classic Series Teak Armchairs for added comfort. This Spirit Song Series patented Double Wing Curved Teak Benches smooth, flowing design sets it apart from all other teak furniture of its kind. This particular design has, along with its curved style, a wing shaped back on both the left and right sides.